Luxury care home specialist Baycroft has been urged to take action following an inquest into a resident’s death at its Grays Farm Road facility in Orpington. 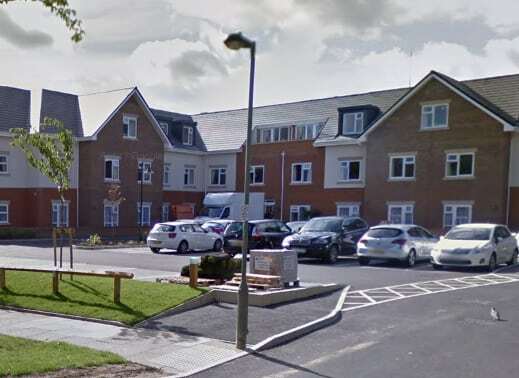 Coroner Jacqueline Devonish said action was needed to safeguard residents following the death of Doris McCarthy who had suffered a number of falls at the £10m care home in Kent, which opened last year (see EXCLUSIVE: One Housing prepares first foray into care home market). Doris McCarthy died from natural causes in September last year, just two months after moving into the home, News Shopper reported. The coroner said Ms McCarthy had an underlying condition caused by repeated falls at the home. The inquest heard that staff were not alerted to Ms McCarthy’s falls because of IT systems failures. A Baycroft spokesperson said measures had been introduced at the home to safeguard residents most at risk from falls. They said they were “very saddened” by Ms McCarthy’s death and added a care worker was now present in all communal areas to provide extra support for those requiring it. Grays Farm Road was rated Requires Improvement by the CQC following an inspection in June.